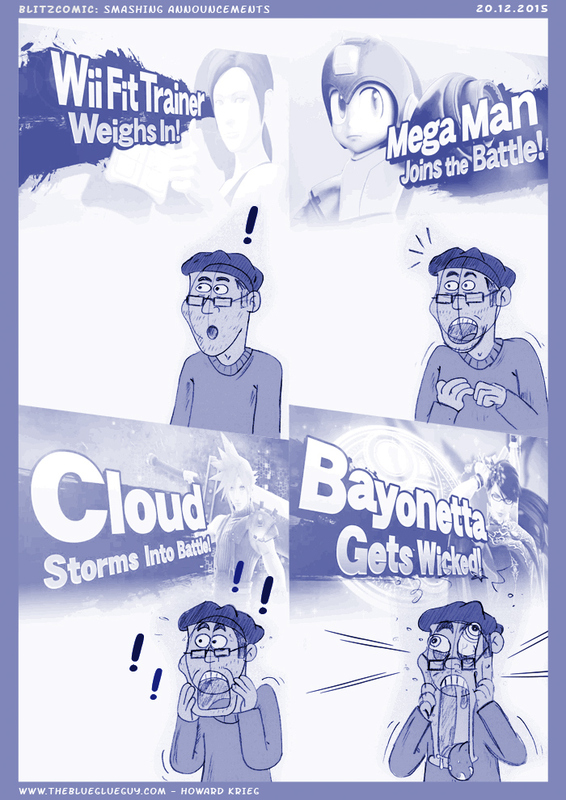 After the big reveal of Cloud being in Super Smash Bros the latest announcement, Bayonetta, shouldn’t have shocked me as much as it did. Nevertheless I’m very curious how Bayonetta is going to work considering her more, let’s just say, fruity personality. Exciting times are ahead of us!